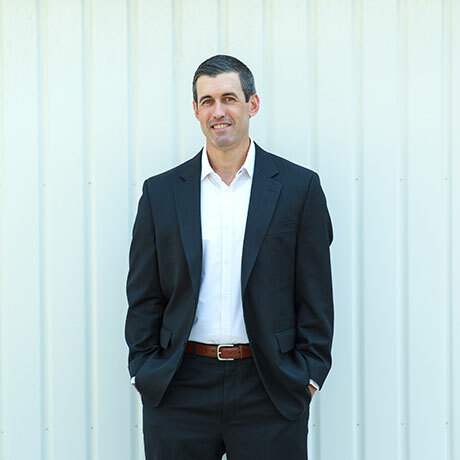 Phil leads Integrity Housing’s corporate operations and strategic planning driving growth by pursuing new innovations in affordable housing, industry and investor relationships and expanding the services Integrity Housing offers. He works closely with the development, acquisition and asset management teams to ensure project integrity and sustainability. Phil began his career in the affordable housing industry in 2005. He then joined Integrity Housing in 2009 initially working on property identification, feasibility and due diligence studies, development, capital needs assessments, property operations and asset disposition. Prior to joining Integrity Housing Phil worked with the Foundation for Affordable Housing affiliates as a Portfolio Manager and Director of Asset Management. During his career he has managed a portfolio of over 10,000 units, comprised of approximately $600 million in Low Income Tax Credits and $200 million in 501(c)3 Bond Financing. Phil earned his degree from California Polytechnic State University Pomona.